Are you part of a flying club? Or maybe you are considering starting a flying club. 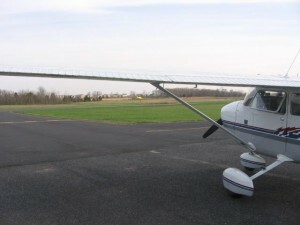 Either way, flying clubs are a great way for a group of individuals to enjoy the thrills of aircraft ownership while also reducing one’s total costs to own an aircraft. However, an area where most flying clubs need guidance is Insurance! 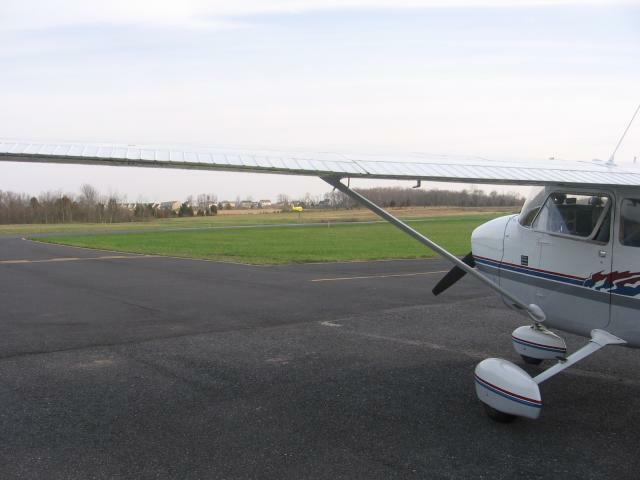 Flying clubs are often difficult to insure because many aviation insurance companies view them as a challenge. Luckily for you, Aviation Insurance Resources (AIR) is not like most of those other aviation insurance companies. At AIR, we understand that there are many well-run flying clubs out there. And we are more than happy to work with you and your fellow members to design an insurance policy to meet your unique needs as a flying club. AIR has experience in placing the right coverage for flying clubs that have a variety of pilots at different experience levels. You should really consider Flying Club Insurance from AIR. It’s an affordable way to fly. At AIR, we provide a full range of aircraft insurance and aviation insurance products, including Flying Club Insurance. We pride ourselves on finding the insurance policy that best meets the needs of ALL of your members, no matter the size of the club or the type of aircraft. We are able to do this because AIR represents all of the major aviation insurance markets. This means we are able to offer you and your flying club the broadest package of protection at the best available rates.